a 2019 OSCF State Championship qualifier. 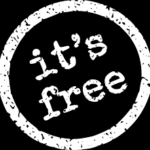 It’s simpler to qualify for the 2019 State Championship! Announcement! 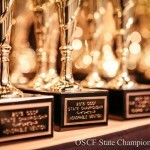 Following our mission statement of “More Kids, More Chess, More Fun!” we are simplifying the requirements for qualifying for the OSCF State Championship on April 12-13, 2019. – 1 qualifying tournament played between September 3, 2018 to April 3, 2019 – any event colored green on the NWSRS calendar). 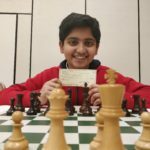 – 8 rated games played between September 3, 2018 and April 3, 2019 (can be found at Chess Ratings NorthWest along with your player rating). Why are you changing the qualification requirements? We want to make the qualification process easier for players and families to understand and achieve. Formerly, we required an established rating and two qualifying tournaments during the year. For players living far from cities where chess tournaments are regularly held, the additional travel can be an obstacle and burden. We still want players to have tournament experience and to participate in tournaments throughout the year, so they still need to attend at least one tournament during the year. High School League tournaments (1 game), Quads (3 games), and Tournaments (4-5 games) will all count as one qualifier. To complete the 8 game requirement, players should attend additional tournaments. If a player is unable qualify by attending additional tournaments, coaches or parents may host in-house rated games (contact OSCF to be sure these will be approved). Rated games must be played between September 3, 2018 and April 3, 2019 and submitted to NWSRS for rating. If you’re interested in hosting rated games locally, please contact OSCF at oscf@oscf.org to learn how and to ensure your results will count for qualification. How do I know if I’ve met the requirements? To simplify how we determine players’ qualification for the State Championship, players now just have to check the #GmsYTD column to see whether they qualify for the State Championship. The NWSRS considers September (after Labor Day) to be the beginning of the academic year, and OSCF will now match the same dates for the academic year. When players look up their rating, they can easily find the total games played during the current academic year. As long as players have an established rating (NWSRS #Gms >15 games or USCF > 26 games) AND have played in one qualifying tournament during the year AND they have played at least 8 rated games #GmsYTD, they will qualify to play at the State Championship. Additional questions? Please email us at OSCF@OSCF.org. See you at a tournament soon! 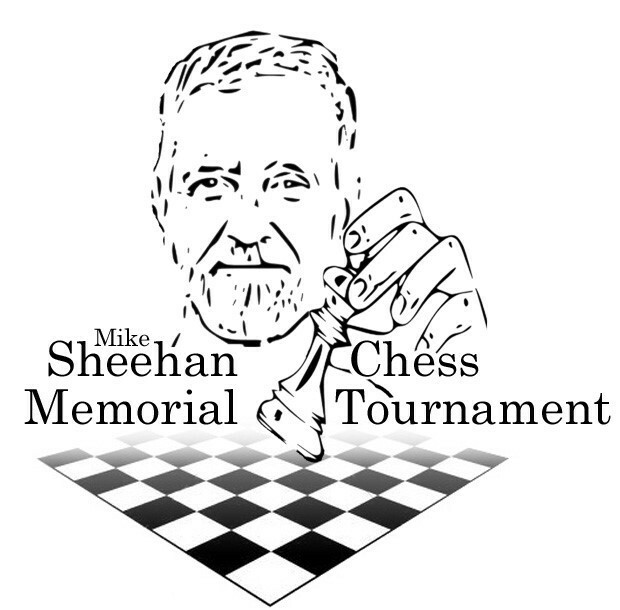 Join us for the first annual Mike Sheehan Memorial Chess Tournament in Scappoose on March 2. 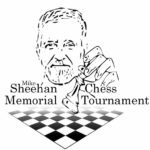 The Scappoose community is organizing this tournament to honor the memory of Mike Sheehan, a beloved chess enthusiast and community member. 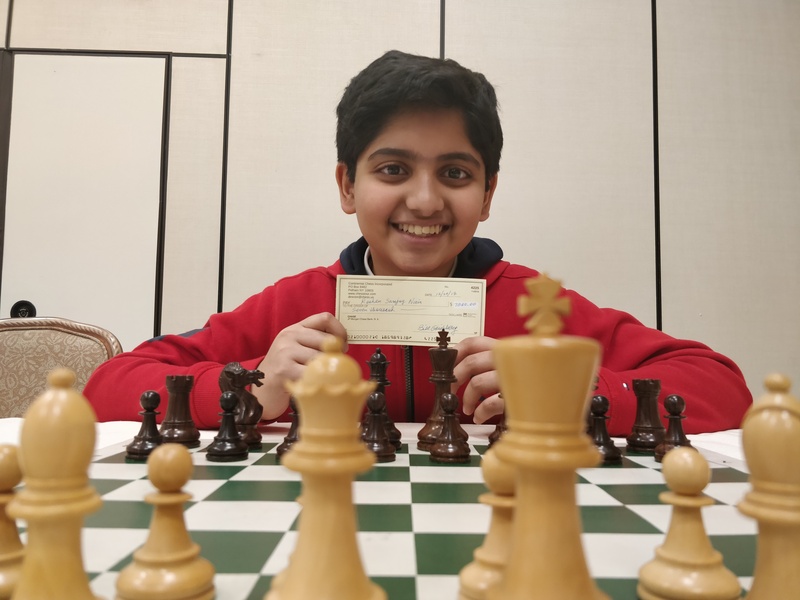 This is a 2019 OSCF State Championship qualifier, 5-game individual and team chess tournament for players of all ages. Beginner, Intermediate, and Advanced sections. G25. Trophies and medals for top individuals, and trophies for teams (score is sum of top 4 players). Check-in is from 8:30-9:00 am with Round 1 starting at 9:30. Questions? Email Joel Haugen at airhaug@gmail.com. Registration deadline is Feb. 28. REGISTER NOW! 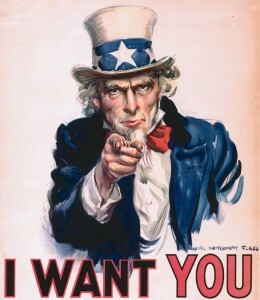 We want you for the SEVENTH ANNUAL Presidents’ Weekend Tournament! Last year, over 170 players came to Gray Middle School in SW Portland for a great day of chess and fabulous prizes. The Commanders-in-Chief have ordered up another excellent set of trophies and Presidential prizes for Saturday, February 16th, and we hope you will join us for a great day. More details are available here. We look forward to seeing you at Robert Gray Middle School in SW Portland!